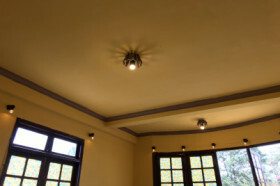 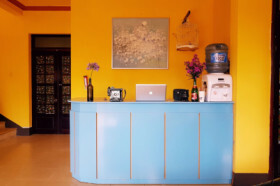 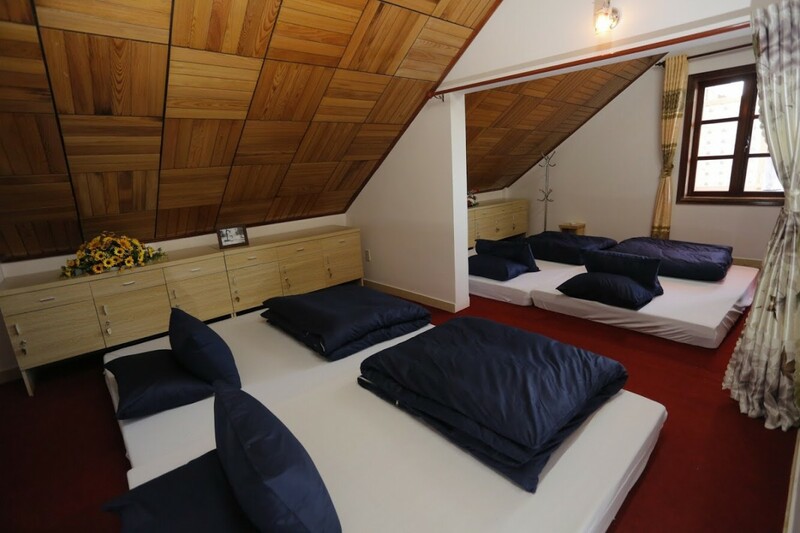 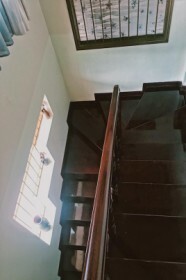 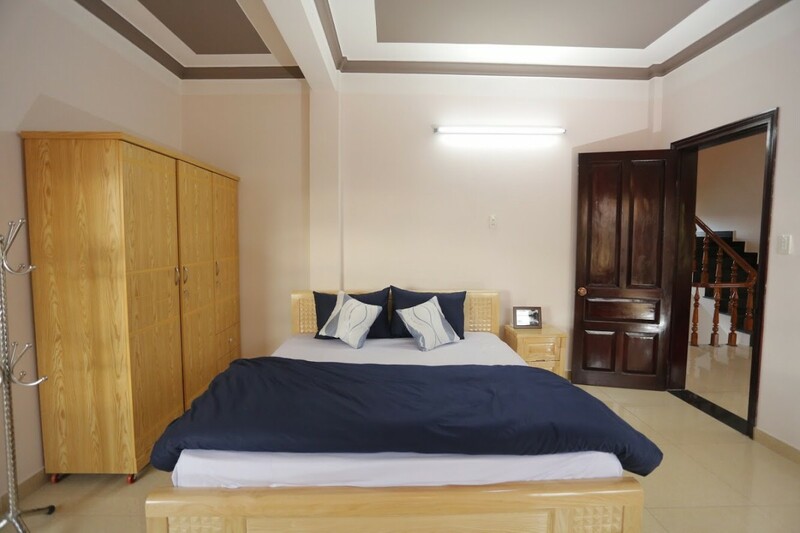 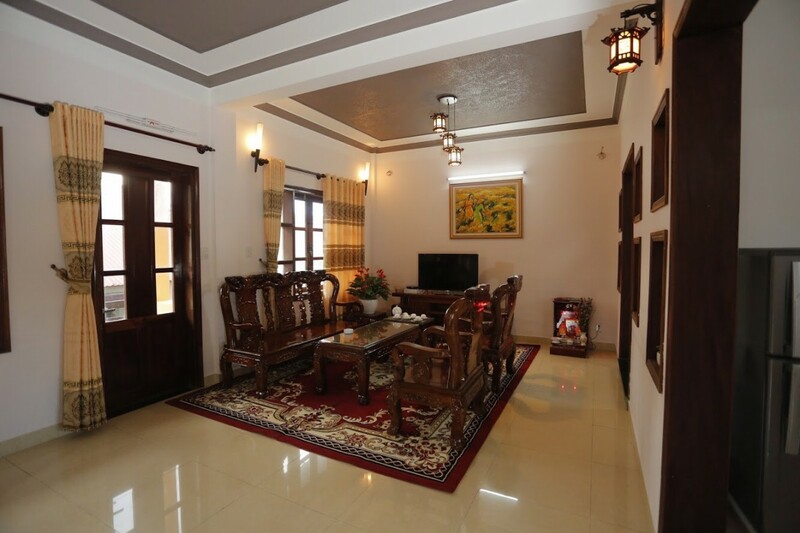 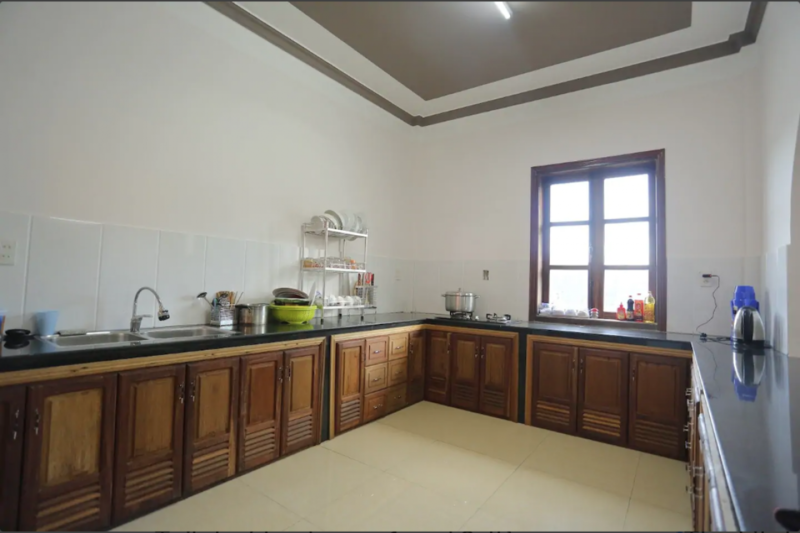 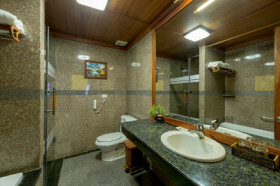 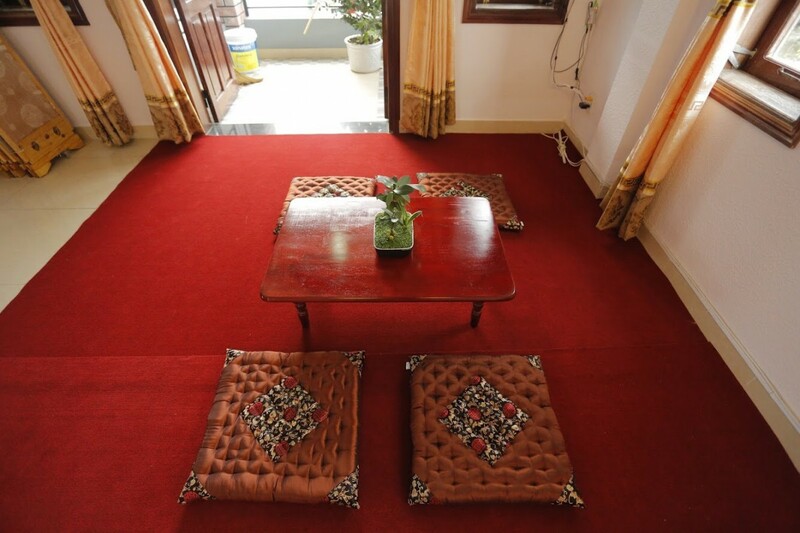 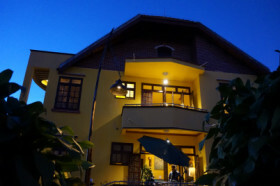 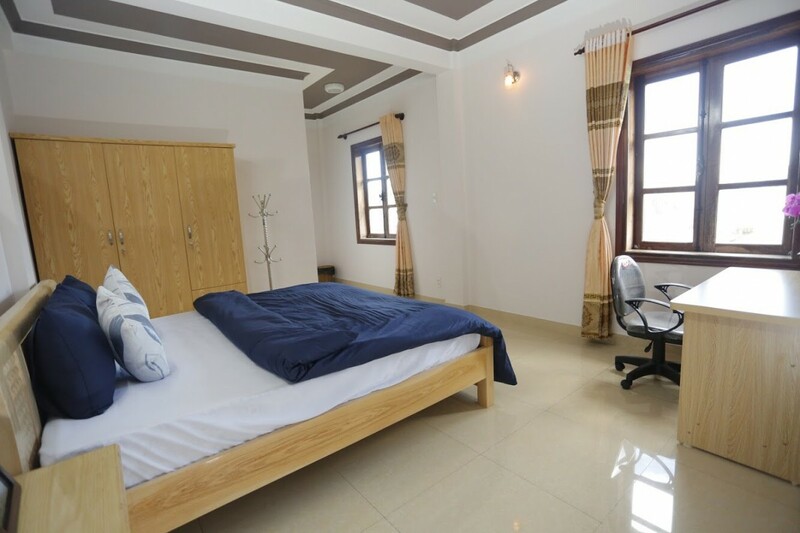 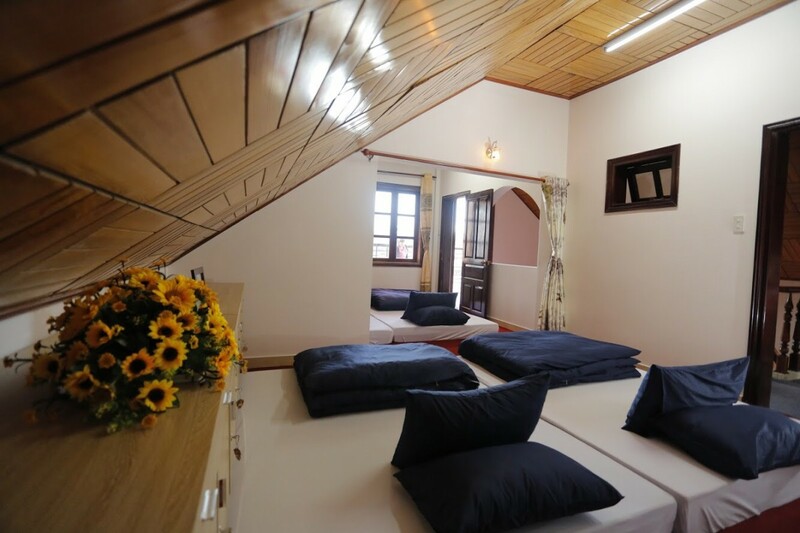 Bach Diep Villa is located in the city center with fully amenities equipped for your wonderful trip to Da Lat. 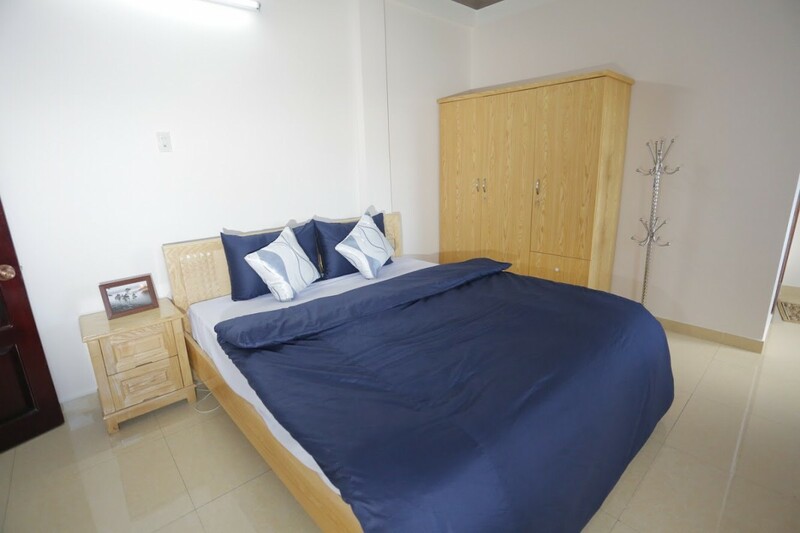 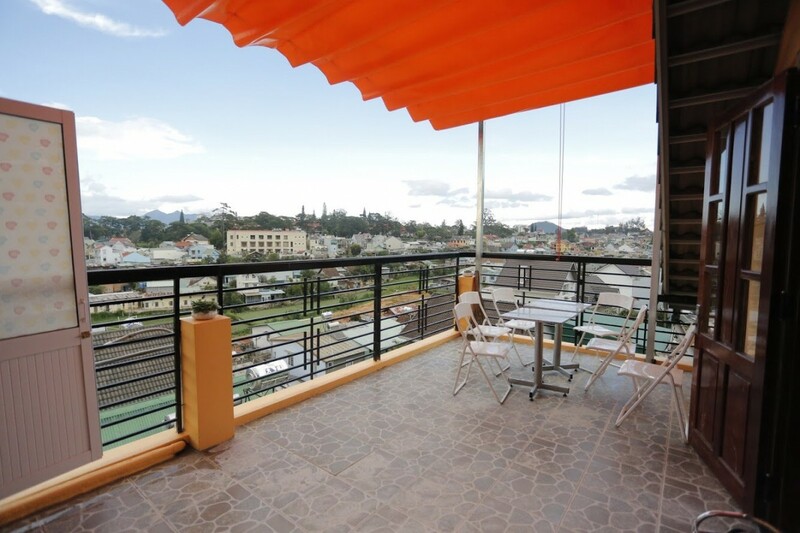 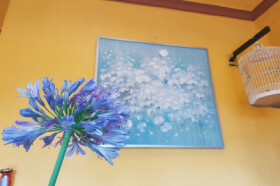 Our place is 1.5 km from the city center and Da Lat Market, 0.5 km from Big C supermarket. 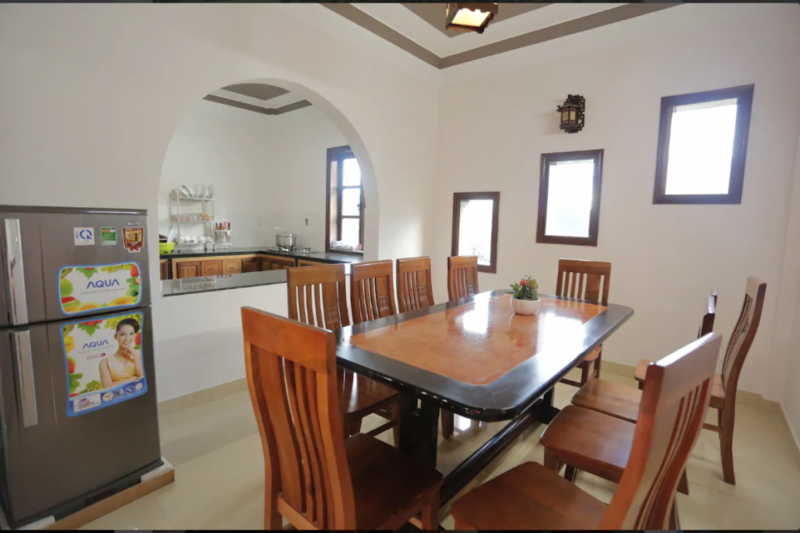 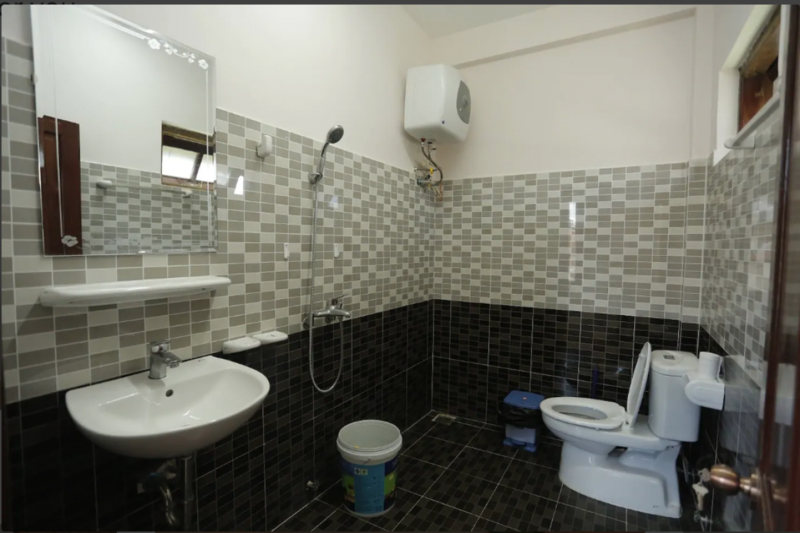 Fully furnished: TV, fridge, washing machine, etc.